One of a kind Super Combat Troodon Stainless handle with mirror blade. Lightning strike carbon fiber inlays with copper surrounds to the both sides of the handle and slider button. 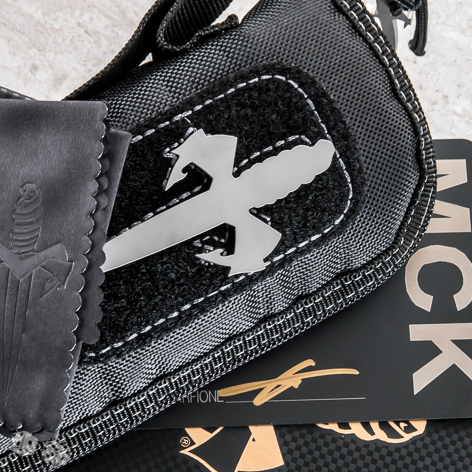 Also includes certificate of authenticity signed by MakerAnthony Marfione along with zip up case, Marfione Custom Knives box and cleaning cloth.